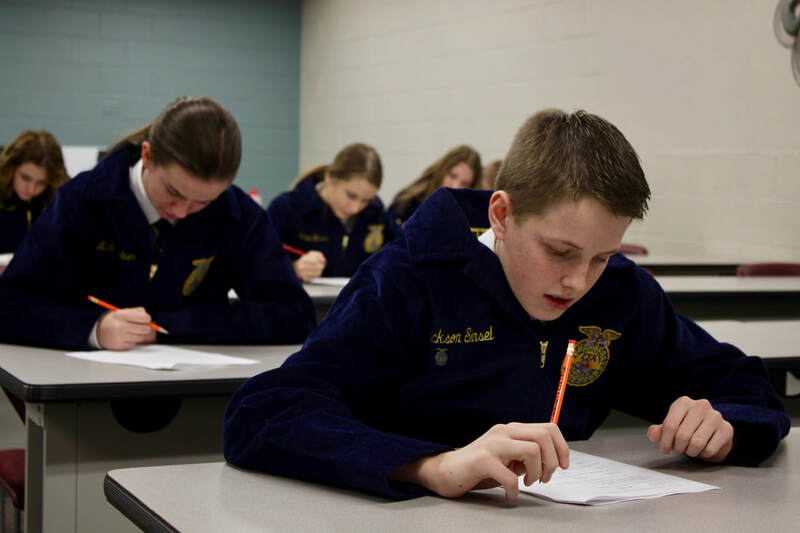 ​This year our chapter is celebrating 15 years of membership in FFA. Our chapter has not only grown in size but in knowledge. In 2003 our chapter had 15 members, this year we have over 50 members! Our chapter focuses on member involvement and community service projects. This year we have been doing an extraordinary job competing in Leadership Development Events and Career Development Events. We already have 12 members qualified for State convention! For the past 4 years we have taken over 20 members to compete at the Nebraska State FFA Competitions. At the district level we have won numerous championships and have received several awards for our excellence.